1. If you choose "UNFRAMED ", it means that the canvas painting you have select comes withNO FRAME. This unstretched canvas can\'t hang directly,it need to be framed before hanging.We will add 5cm white borders each side for further stretching.If you prefer Framed Canvas, Please select "With Framed" (it was ready to hang)! 2. If you want stretched canvas, please click "WITH FRAME", it means that this canvas comes with 2cm deep frame, ready to hang.The effect of hanging up as display on the website. We\'re visual people, and so are you. Decorative Painting mean a lot to us. That\'s why we created VISUAL BEAUTY. 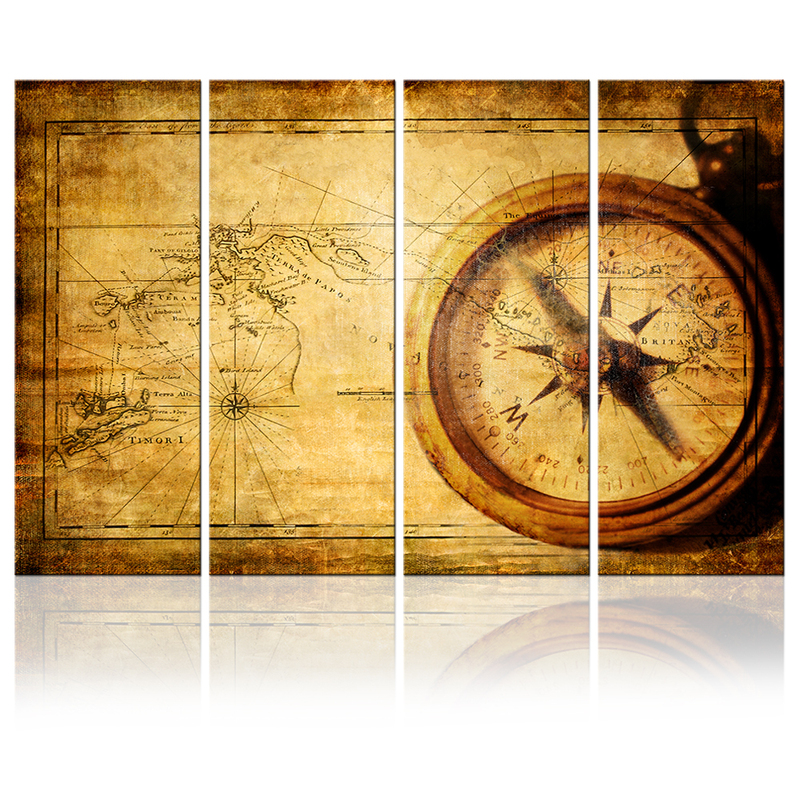 If you\'re looking for a canvas art manufacturer who truly cares about professional quality and high level service, you have come to the right place! Our prestigious canvas printing service offers photographers and artists museum quality printing on canvas or paper at affordable prices. We accept Escrow, PayPal Western Unionandbank transfer . Our bank details will be sent to you on checkout. Please use your username in the payment description only when you transfer via Bank Transfer. We stand behind our products. Items can be returned for exchangeorfull refund within 30 days from the date you receive your merchandise. Return shipping is the responsibility of buyer unless the return is a result of our mistake (i.e., your receive the wrong item). Negative feedback does not solve anything. If you have a problem with your order please contact us first.